WOW! Great house on a great lot in a great location! 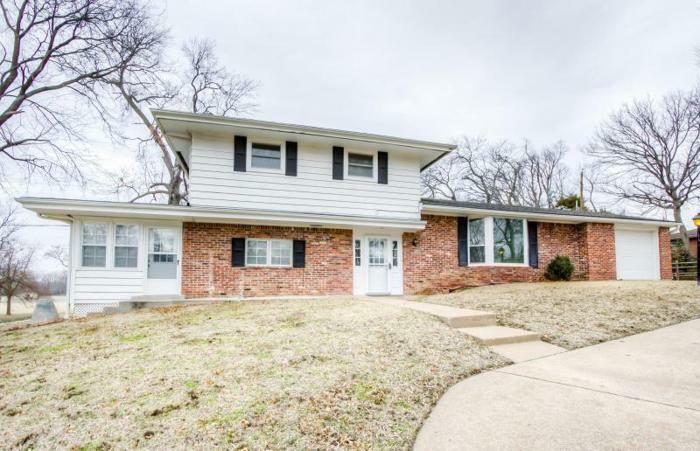 3 BR, 3 BA, 3 LA home on a corner lot w/a bonus sun room! Move-in ready! !